I think it’s time for a dark thriller, what do think? Time for my The Frozen Ground movie review, lets see if that ticks all the boxes. The Frozen Ground? So what that? Well it’s based on a true story about several young teenage girls who were abducted in Alaska. Nicolas Cage stars as Jack Halcombe the sergeant in charge of the case. He is on a quest to try to find the murderer and stop any further murders and abductions. This is a tense thriller which has you knowing who the murderer is early on but the problem is no one can prove it. So the main point of the film is how to prove the murders guilt. The film has you following Nicolas Cage’s relationship with a young prostitute who is the only real witness and maybe therefore the only real hope. Both Cage and Cusack put in decent performance as it should be noted does Vanessa Hudgens. It also looks pretty good with the snowy environment giving a bleakness, the direction is ok so all in all it’s not a bad movie. If you like your thrillers this is certainly one you should consider, I’m not going to say that it’s a classic because it’s not but it is good. That said the film has enough going on tension etc to keep you interested throughout. So what is my movie rating for The Frozen Ground (2013)? It’s a brand new film so to say so nothing to report. The Frozen Ground is available now on Blu-ray. 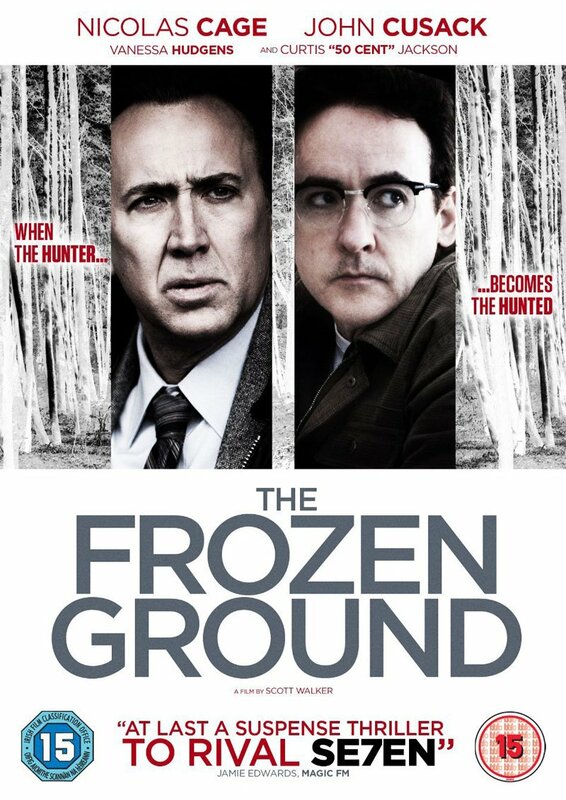 So that was my The Frozen Ground movie review, starring Nicolas Cage & John Cusack. Have you seen it? or have I encouraged you to give it a look? We want to hear you views on this film, so drop us a comment in the section below. If you liked The Frozen Ground movie review you should check out our Seven movie review. 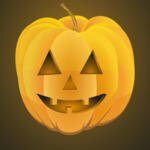 How about bookmarking Popcorn Cinema Show and never miss any movie action! A good thriller that narrowly misses out being a true classic, worth watching.